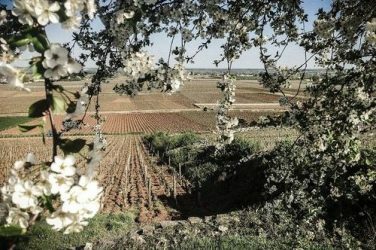 Despite a difficult start to the summer, marked by violent hailstorms primarily in the Bordeaux, Cognac and Côte-d’Or regions, the Ministry of Agriculture has just announced its first estimations regarding the 2018 harvest, with up to 46.1 million hectolitres, up 25% from the catastrophic 2017 vintage. After last year’s chaotic vintage, ravaged by intense periods of frost which destroyed almost 50% of the national crop, our French winemakers were once again faced with a problematic start to the summer. 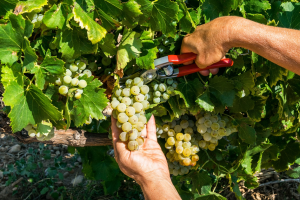 Following the dreadful hailstorms in the Bordeaux, Cognac and Côte-d’Or regions in late May and early June, the situation seemed critical for these vineyards. Yet the Ministry of Agriculture’s annual estimate heralds a 2018 harvest of up to 46.1 million hectolitres, up 25% from last year’s extremely poor harvest (36.8 million hectolitres). In the meantime, professionals have been cautious in their estimate of 44.5 million hectolitres, representing an increase of 21%. This discrepancy in estimates is in fact due to the “mildew effect”, a fungus which develops on the green parts of the vine in humid conditions. After a series of stormy, rainy periods during Spring, mildew was able to develop in several winegrowing regions such as Bordeaux, the South-West and the Mediterranean basin. Their harvests are nevertheless expected to be more abundant than the average of the previous five years, with the heatwave having impeded the parasite’s growth. Conversely, the regions of Burgundy, Alsace, Beaujolais or even Champagne seem to have been spared of the fungus’ virulence and could possibly end the season with new harvest records. In Champagne, the 2018 crop is estimated to reach a 39% increase on the average of the previous five years. 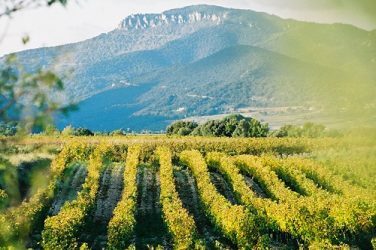 What’s more, this year’s heatwave may beget an especially early 2018 vintage, something which continues to be a source of worry for winegrowers conscious of the impact of global warming on the lifecycle of vines and the volume of harvests. These figures are nonetheless merely projections, and therefore don’t take into account the possible climatic conditions which could arise after 20th August. Here at iDealwine, we remain optimistic! In such a busy, delicate time, we’re crossing our fingers and sending kind, encouraging thoughts to winemakers everywhere. 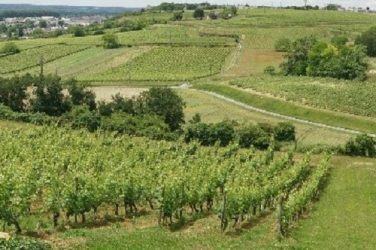 Here we cast our attention to the story behind Domaine Charles Joguet and their cuvées, which we were lucky enough to taste.